Not enough time in your diary for a full-day PalmerSport event? 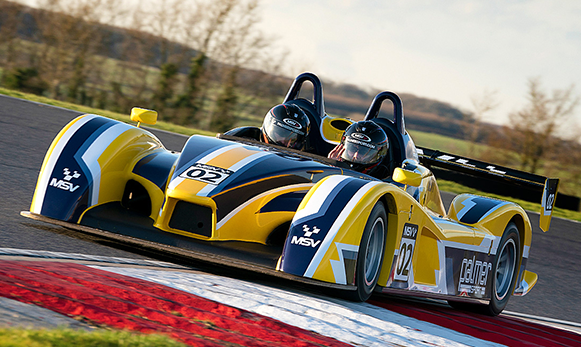 Join us for an after-work blast around the purpose-built circuits at Bedford Autodrome instead in four incredible cars, followed by a delicious barbecue. Choose from dates between May and September for just £470 + VAT. Places are available to corporate groups, private groups and individuals. For more information or to book, call our dedicated PalmerSport Account Managers on 01403 733999 or email sales@palmersport.com. If you would like to receive a 2019 brochure, click here.